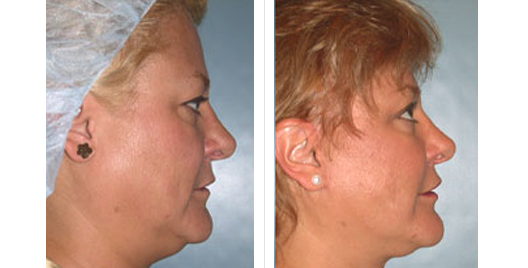 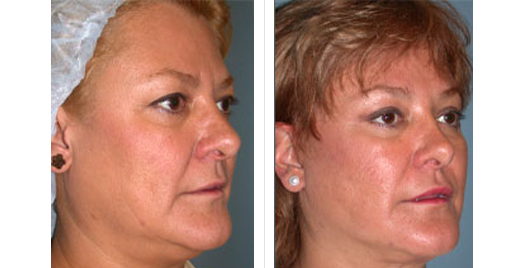 Does your face show signs of aging, such as an increase of lines, creases, and folds? 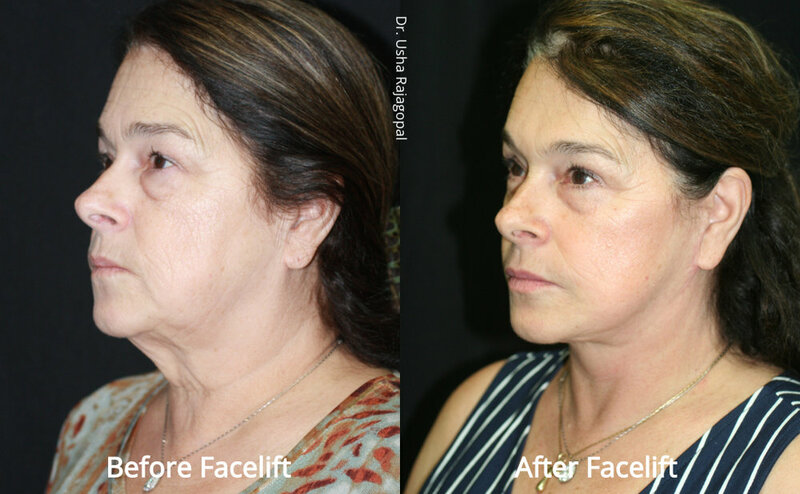 Do you feel as though they make you look tired or detract from the overall beauty of your face? 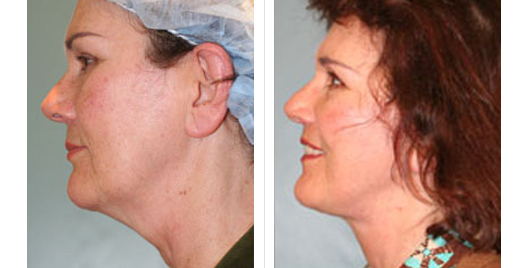 If so, you may wish to consult with Dr. Usha Rajagopal of the San Francisco Plastic Surgery & Laser Center about rhytidectomy surgery or face lift. 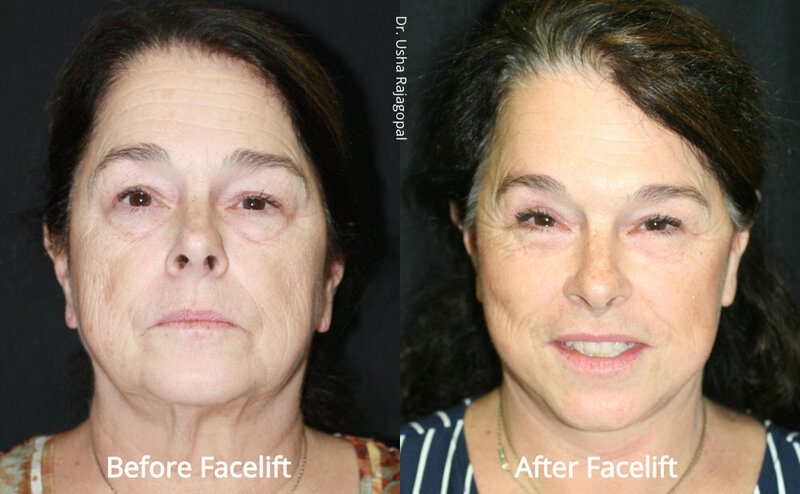 By performing a rhytidectomy (face lift surgery), Dr. Rajagopal can enhance your face’s overall appearance, resulting in a more youthful look. 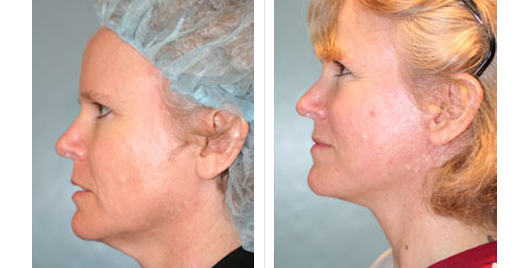 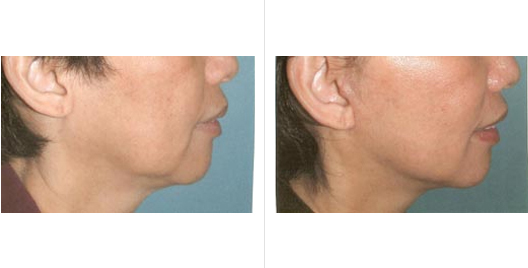 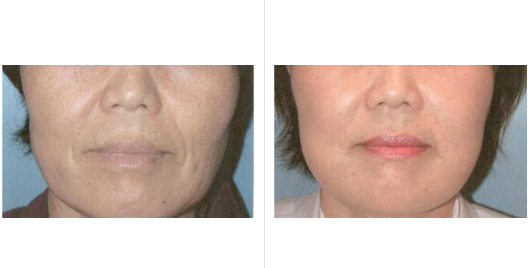 If you have any questions regarding these Face Lift at our San Francisco office, or wish to schedule a consultation with Dr. Rajagopal, in San Francisco, California, please call the San Francisco Plastic Surgery & Laser Center at 415-392-3333.